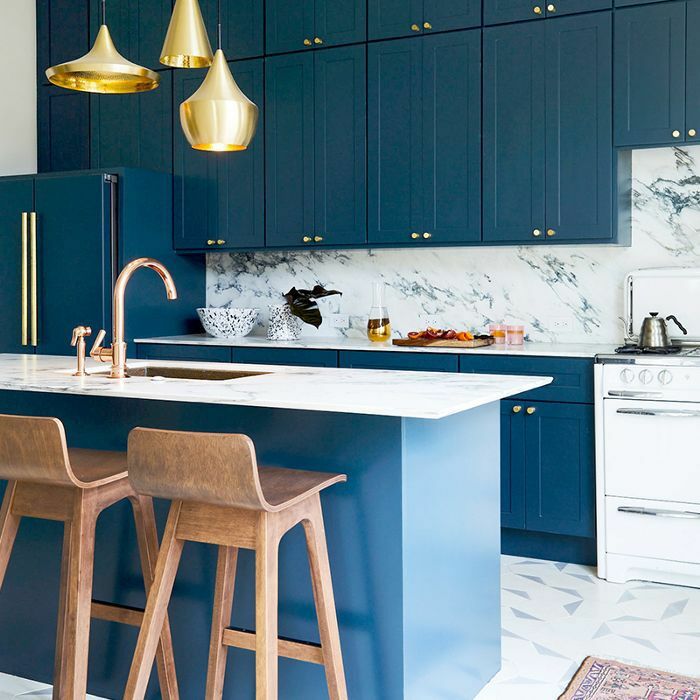 Between pricing out expensive pots and pans, optimizing countertop space, and navigating the nonstick versus stainless steel conundrum, stocking your kitchen with just the essentials is trickier than it sounds. To find out which tools professional chefs keep on hand, we asked celebrity chef Scott Conant, known as the Maestro of Pasta, to let us take a peek inside his utensil drawer. And honestly, we were a little surprised by some of his go-to kitchen gadgets (and we have some shopping to do). According to Conant, the most important thing to consider when stocking a home kitchen is convenience. "In a commercial kitchen, everything is laid out as we need it—there's a process in place, and every single aspect of what we need is kind of done," he explains. "At home, obviously, it's a different cooking experience, so my intention is to make [my home kitchen] as close to convenient as a commercial kitchen as possible." If you want to make getting meals on the table faster and easier, keep scrolling. Ahead are five essential kitchen tools celebrity chef Scott Conant never cooks without, as told to MyDomaine. 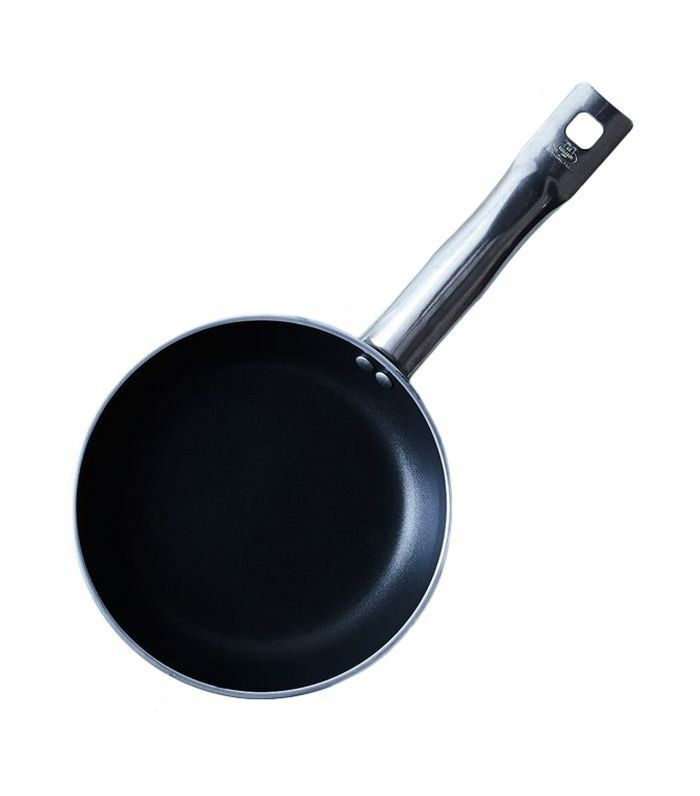 "I think you should always reserve a small, nonstick pan for egg cookery," explains Conant. "It's easy to use those pans for all things—I have kids, so it's easy to just pull it out and just fry fish sticks for them or something like that—but reserving one pan specifically for cooking eggs that you use a wooden spoon in to cook those eggs, I think is really important," he says. "I even keep it in a separate area with a paper towel in it so everybody knows not to touch it because it's for eggs." "It's shocking to me how many kitchens don't have wooden spoons in them," says Conant. "If you don't know how to cook like a grandma, then you just don't know how to cook," he laughs. 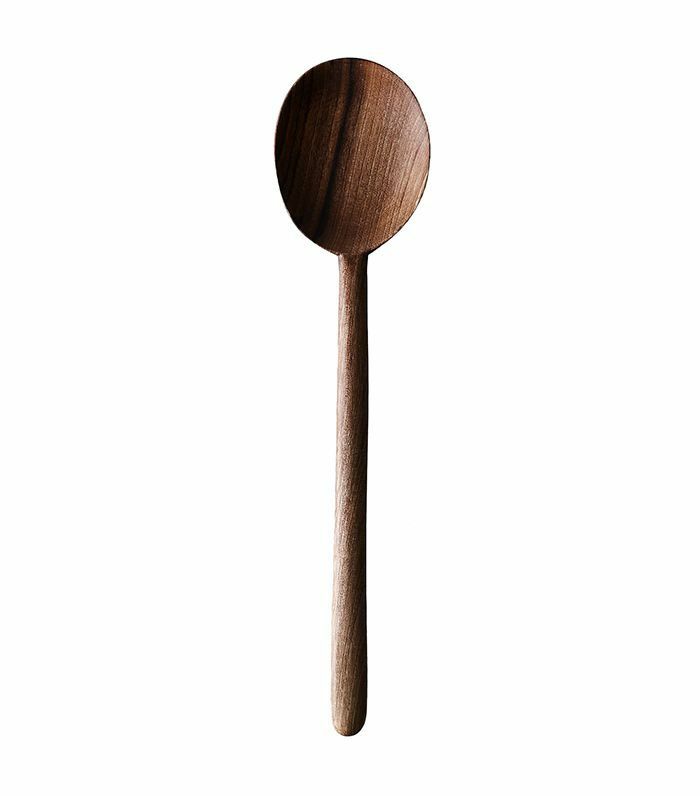 "It's super important to me that a wooden spoon is always part of [a home kitchen utensil collection]," he explains. "It doesn't have to be a big one. I actually have wooden spoons that are the size of a demitasse spoon (like an espresso spoon) all the way up to very large [ones]." "I've noticed in home cooking videos people post online that they're using the wrong spatula, which is increasingly frustrating to me," says Conant. "I see people using fish spatulas to pick up things they shouldn't be picking up with a fish spatula," he explains. "So I think identifying the right spatula for the right job is one of those things that, for nothing else, will make me cringe less," confesses Conant. 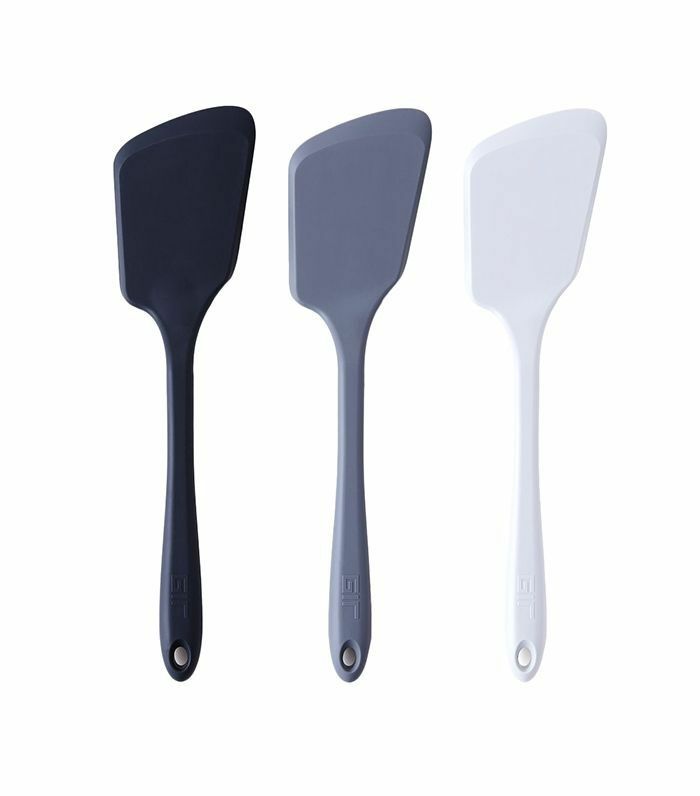 "A small solid spatula that's two-by-four-inches with a good handle on it is an important tool to have in every kitchen." "One of the things that I always love to cook with is a great Kunz spoon," says Conant. 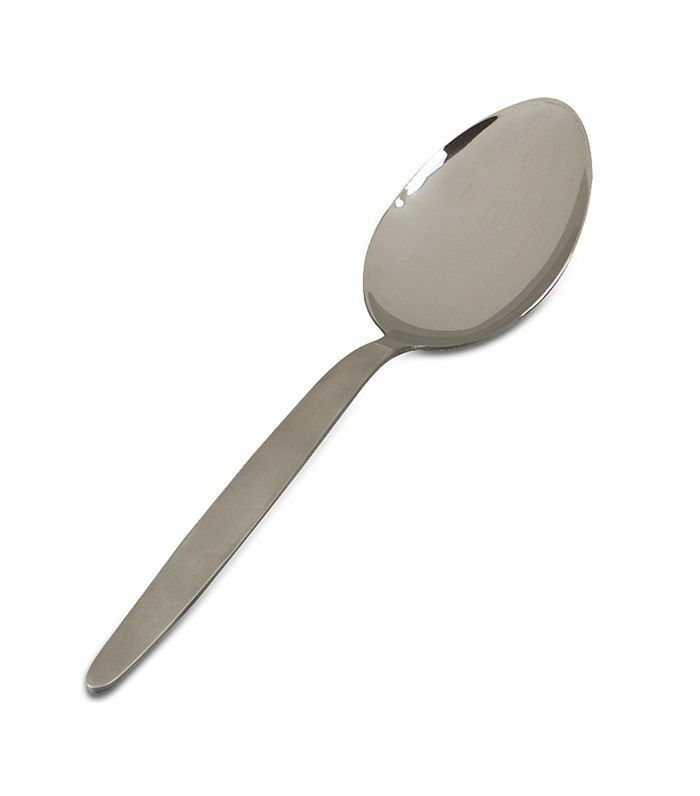 "I have old stainless-steel spoons that I've collected over the years—big beautiful spoons that I cook with on a daily basis," he continues. "It just makes my life a little bit more convenient to have that one big spoon—it's perfect for plating, it's perfect for cooking, and it's perfect for basting," Conant explains. "It's just something that's large enough that it works for all purposes." 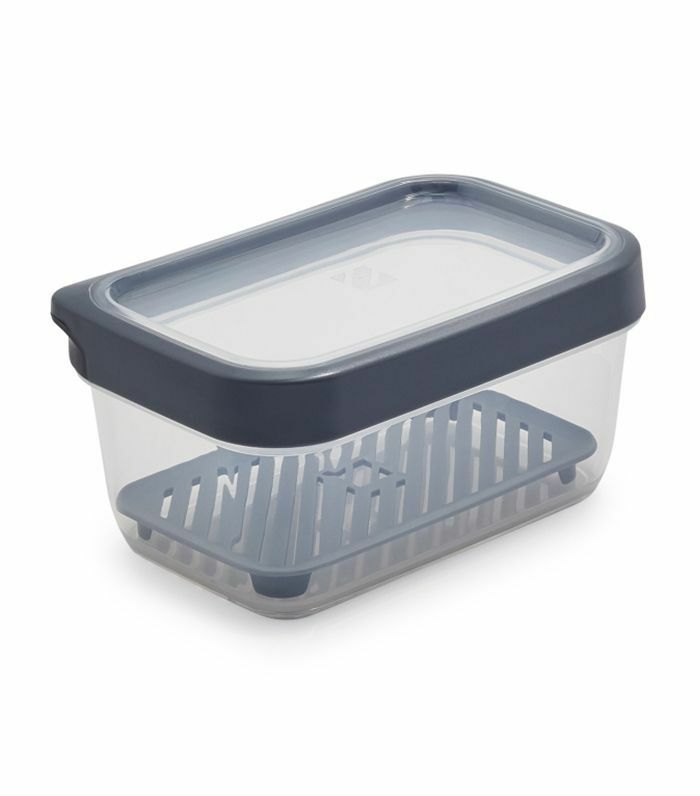 "My good friend Geoffrey Zakarian just started carrying a new line of containers for the kitchen," says Conant. "And I have to tell you, they are really, really convenient to cook with," he admits. "They're good, and he doesn't give me a kickback on any of that stuff, just for the record," Conant laughs. "They’re beautiful little containers that aren't outrageous." Up next: 15 of the coolest cooking gadgets under $50 from Food52.